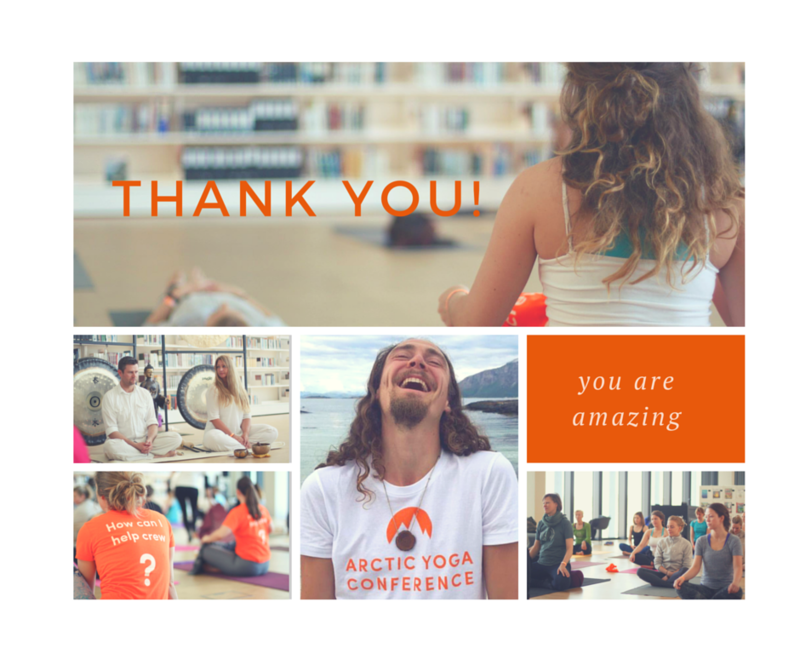 Would you like to participate in making the northern most beautiful yoga festival even better ?! -The volunteers is one of the main reasons why the festival is an amazing experience year after year. Send us an mail – We need you.